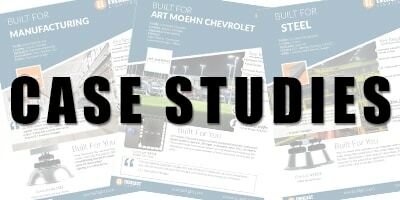 Resources that are built for you. Get the latest LED lighting rebate information for your area. 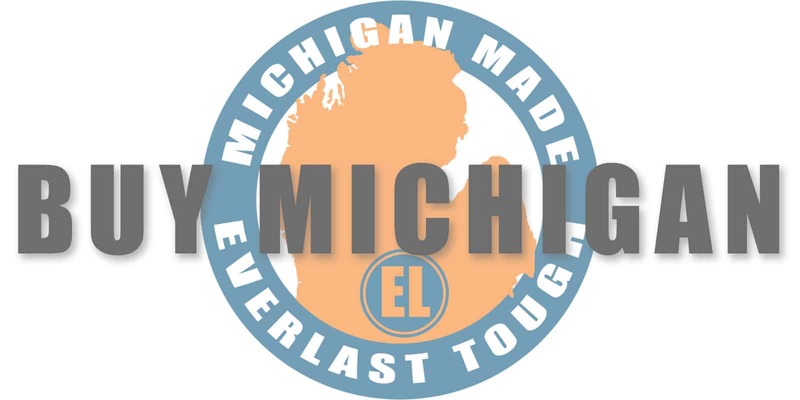 Come visit EverLast Lighting at a trade show near you in 2019. Located in Michigan? 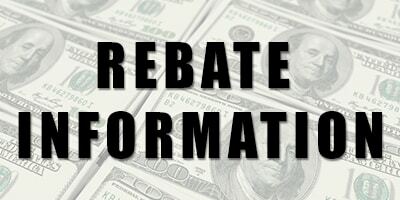 Learn more about special Buy Michigan rebate incentives. 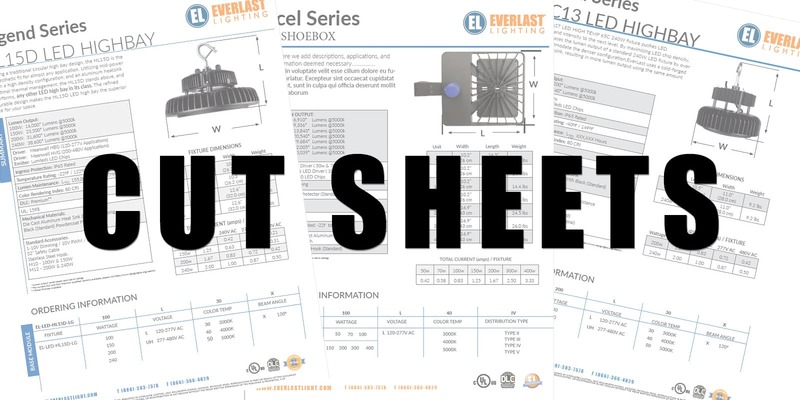 Easy access to download cut sheets for the EverLast Lighting products you are interested in.